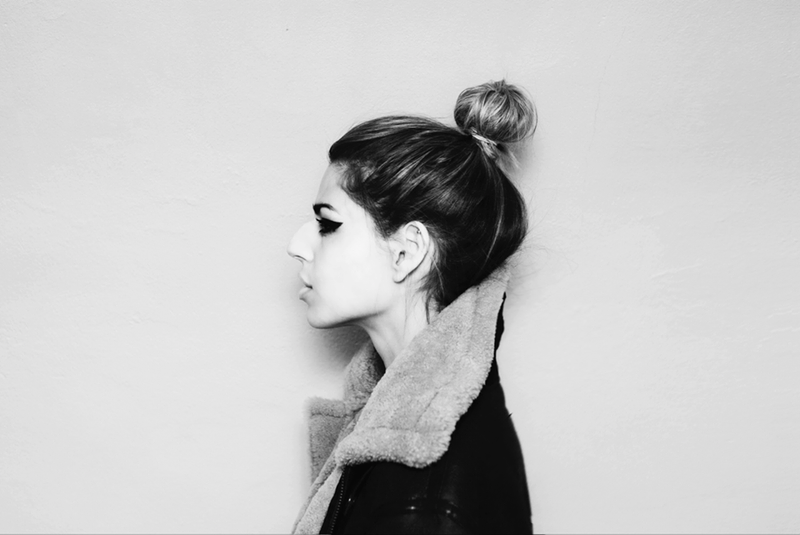 With 2014 edging ever closer in to its final stages, it seems only fitting for Brooke Fraser to release her latest track entitled New Year's Eve, lifted from her recent album 'Brutal Romantic'. Said to be written not about loneliness, but about reflection and contentment when the hype is over, take a listen above as the New Zealand native blends her delicate vocals over the tracks icy touch, all swelling in to an ocean of synth elegance. The end result really is quite haunting. Take a listen above for yourselves. New Year's Eve is taken from Brooke's fourth studio album, 'Brutal Romantic'. Be sure to check out the full list of tour dates here.